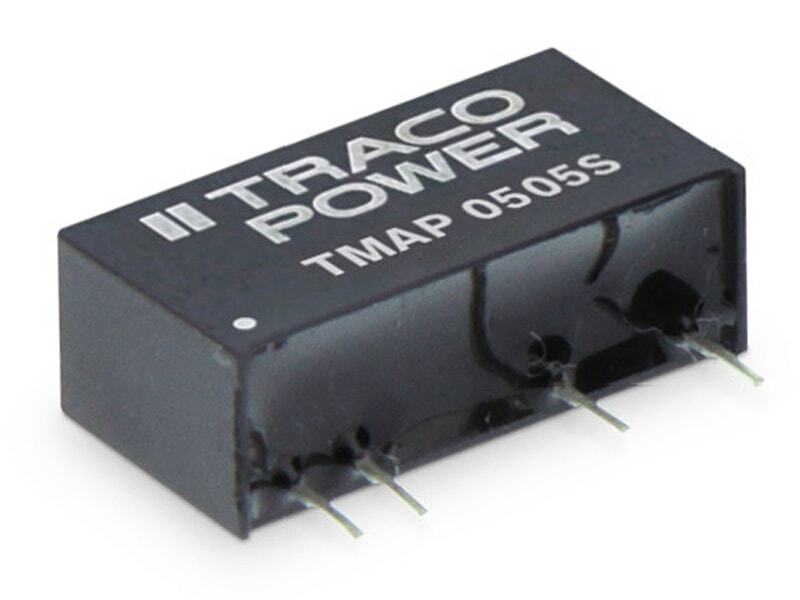 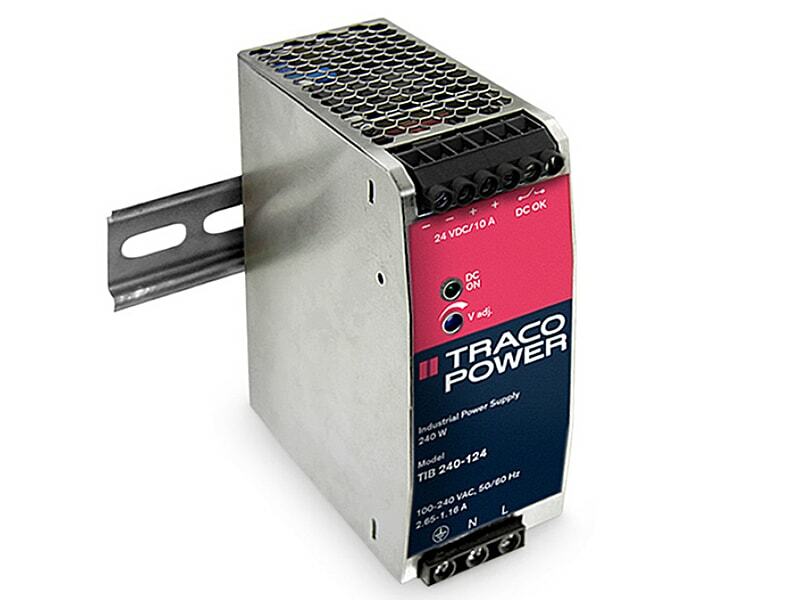 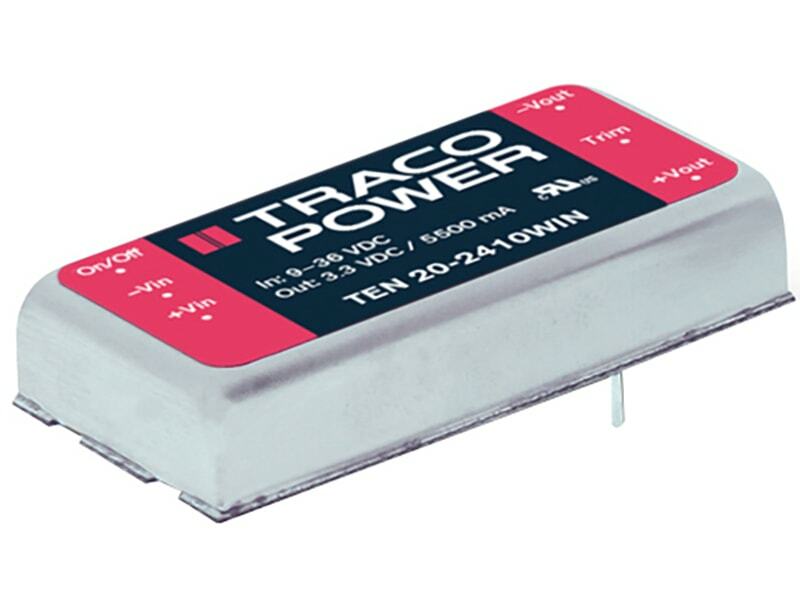 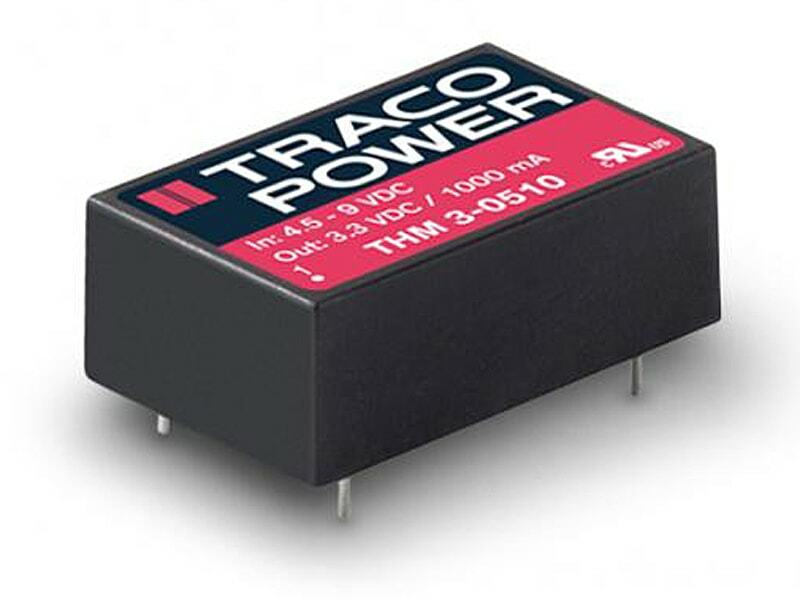 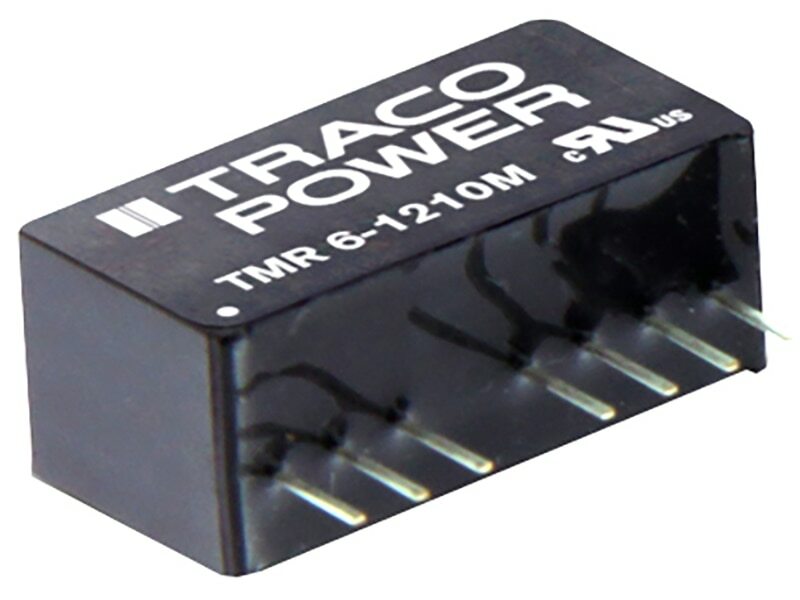 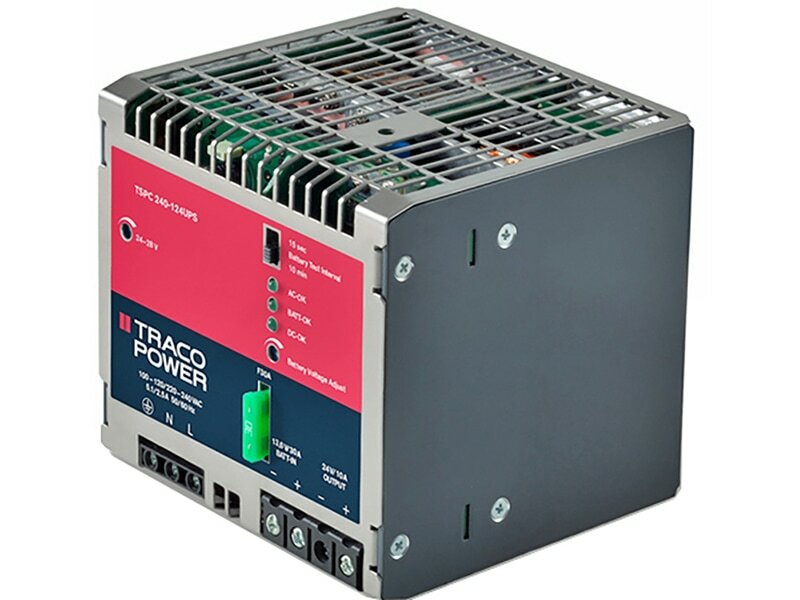 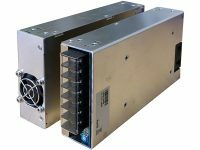 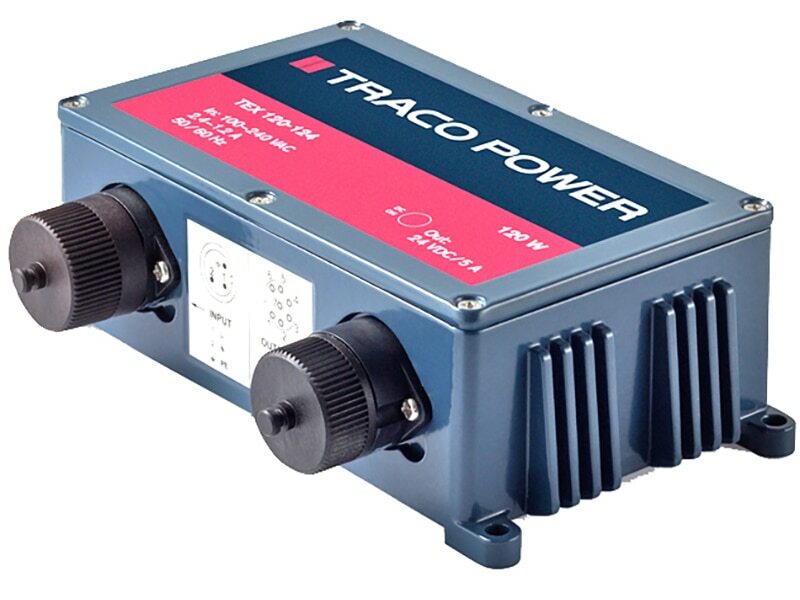 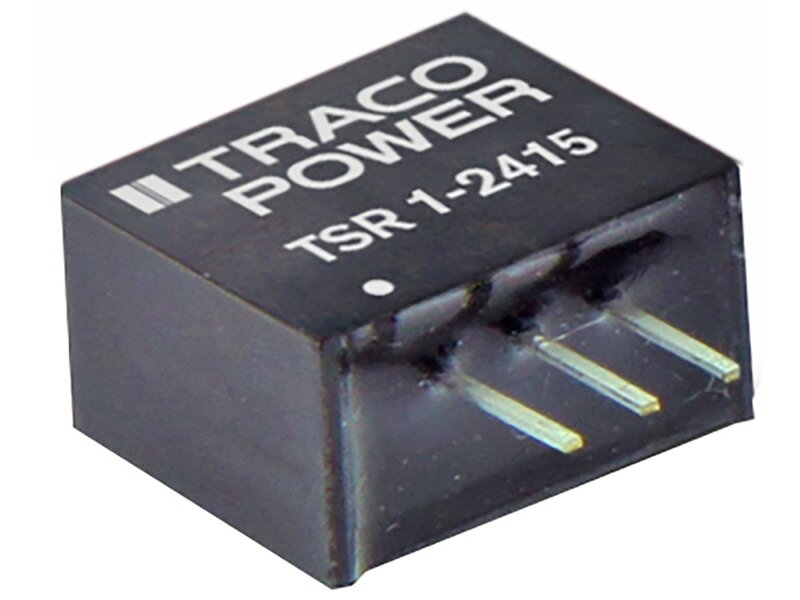 The TRACO TEN 20WIN series is a family of high performance 20W DC/DC converter modules featuring ultra wide 4:1 input voltage ranges in a ultra compact 2“ x 1“ low profile package with industry-standard footprint. 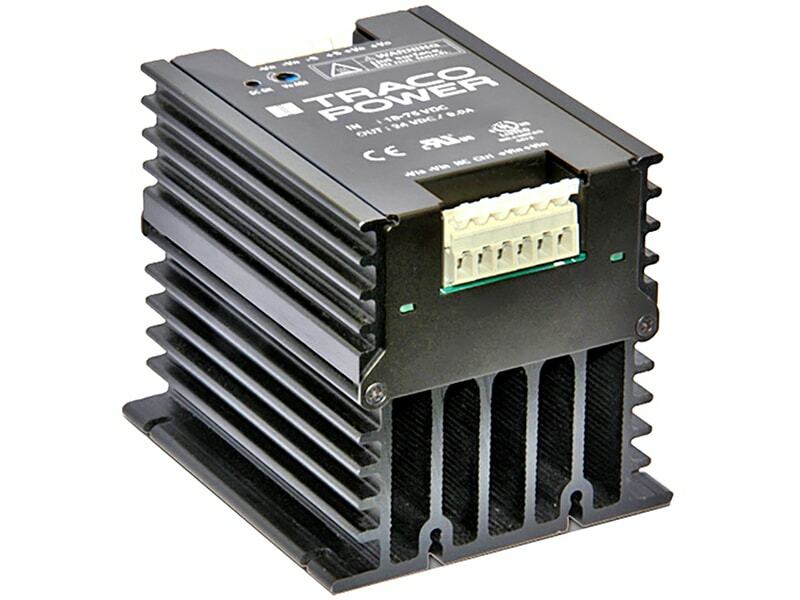 A very high efficiency allows an operating temperature range of –40°C to 85°C. 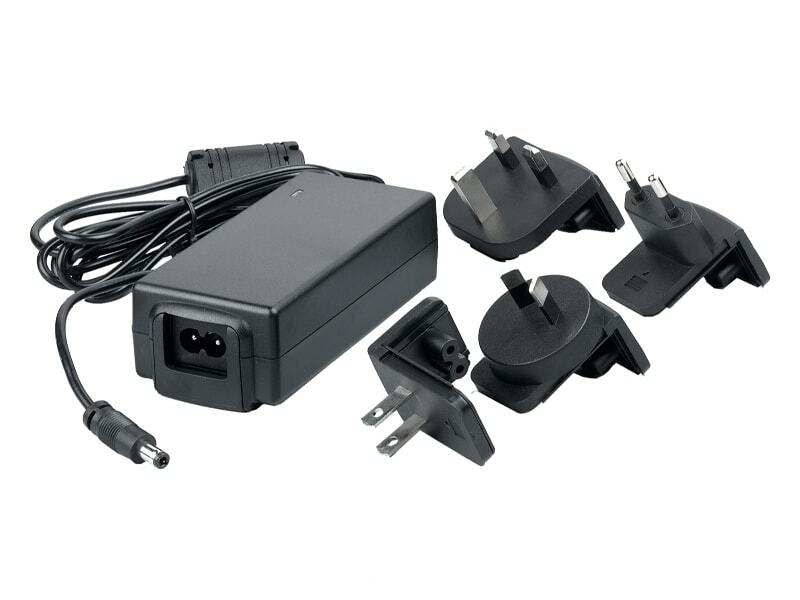 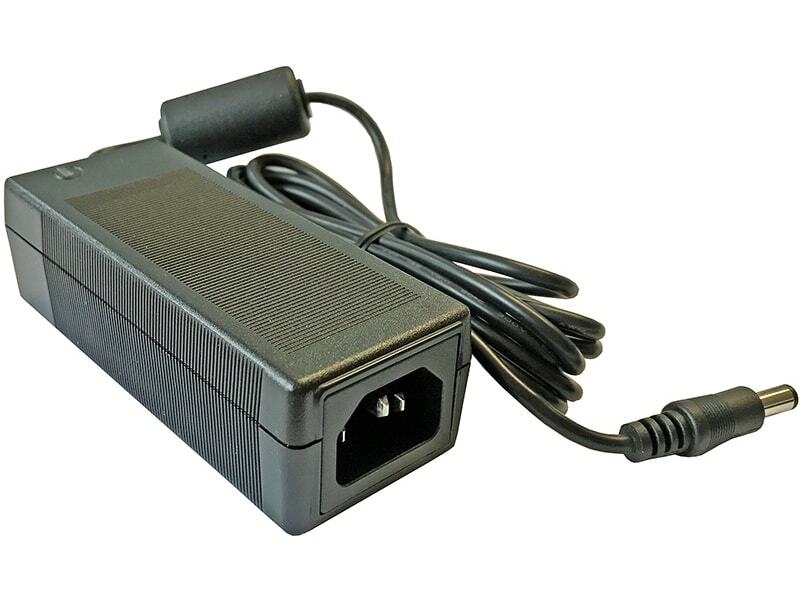 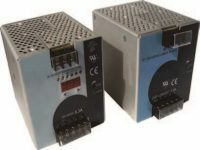 Further standard features include remote On/Off, output voltage trimming, over voltage protection and short circuit protection. 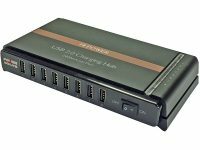 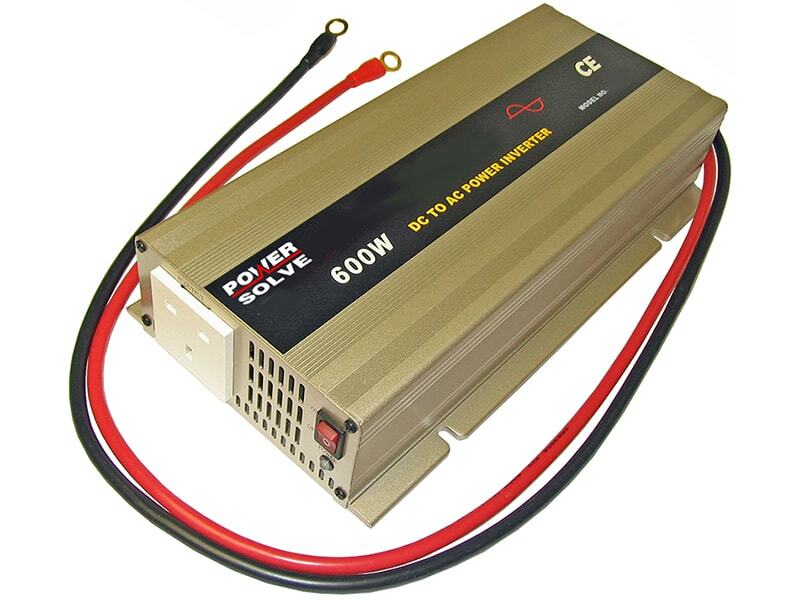 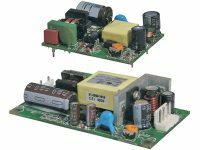 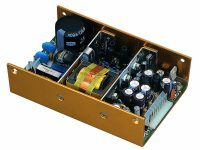 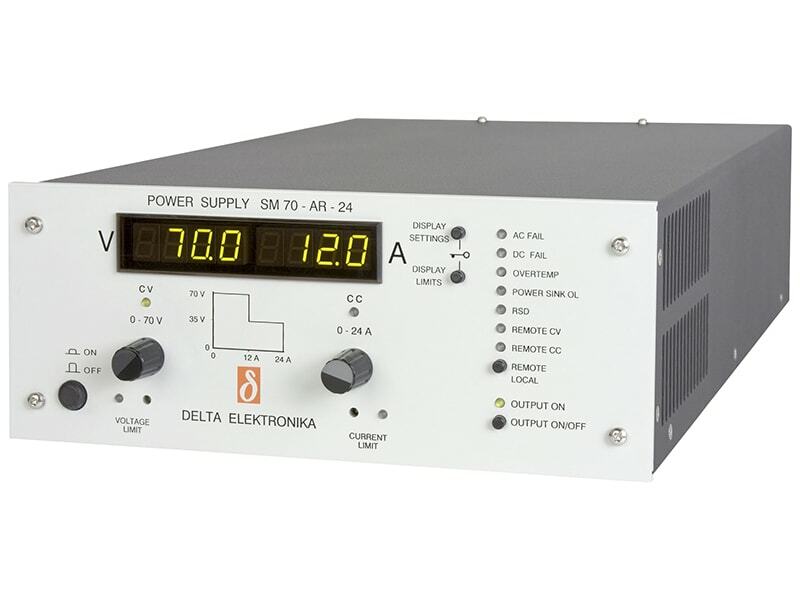 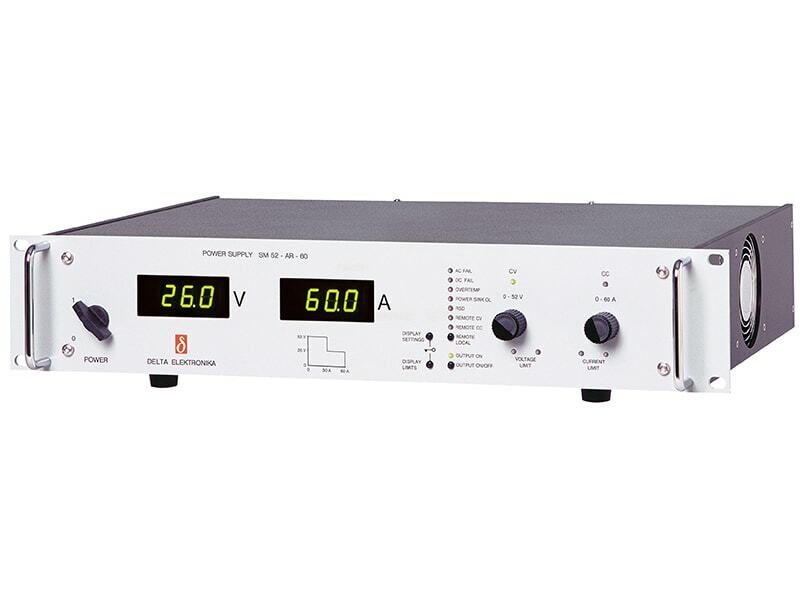 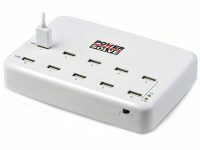 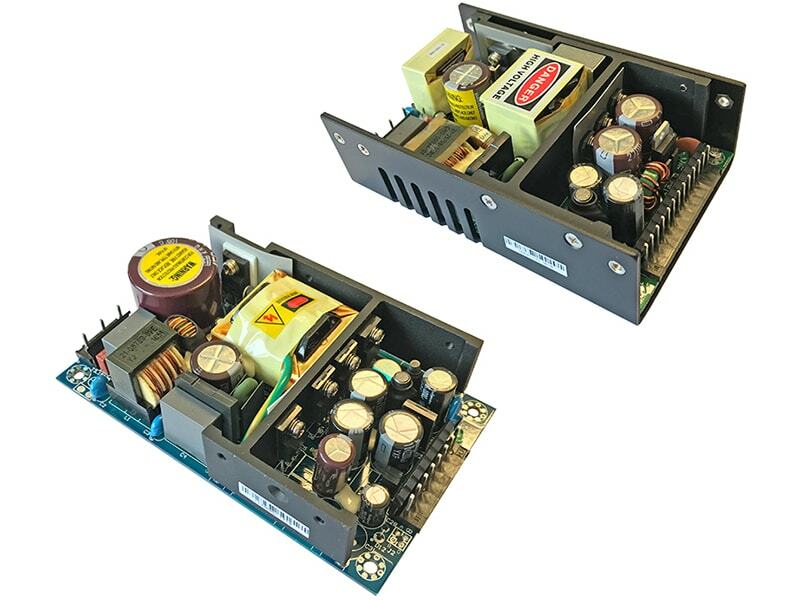 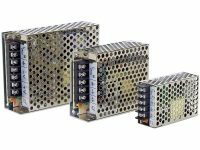 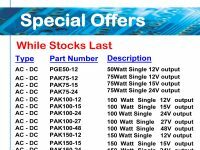 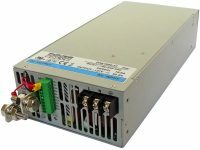 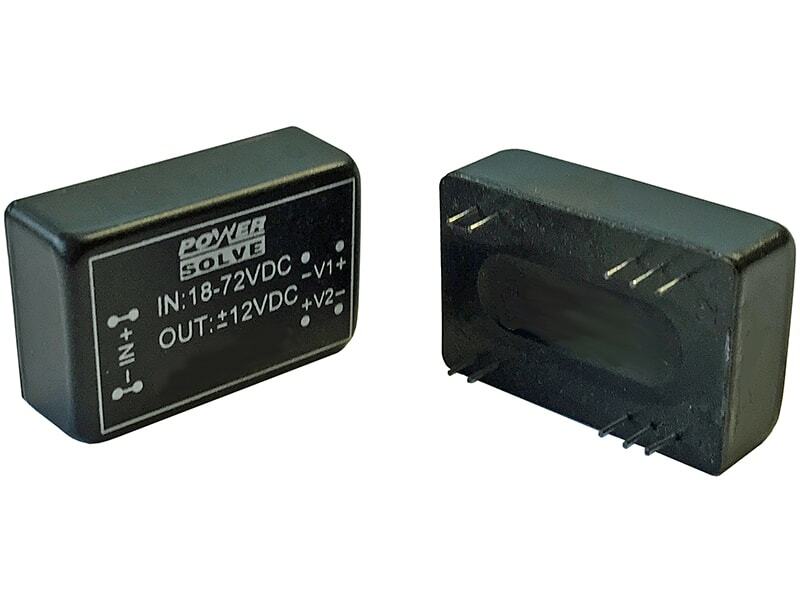 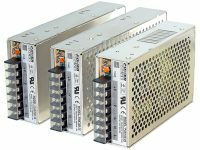 Typical applications for these converters are battery operated equipment and distributed power architectures in communication and industrial electronics, everywhere where isolated, tightly regulated voltages are required.